In the lead up to E3 2016, all signs pointed to a grand stand-off between Sony, Microsoft and their two respective new consoles. But when the lights went down early last week, it was the latter platform-holder that unveiled its new 2016 hardware to be the Xbox One S, with a beefed up, more powerful system – entitled Project Scorpio – set for launch next year. Sony, on the other hand, formally confirmed the existence of the PlayStation 4.5 shortly before the main event, though decided to hold off on the unveiling of the hardware in question until a later time. That approach has only fanned the flames of speculation, with PS4 owners rightfully apprehensive that the advent of a mid-generational upgrade will affect the longevity of the current system. According to PlayStation Worldwide Studios boss Shuhei Yoshida, though, that’s simply not the case. 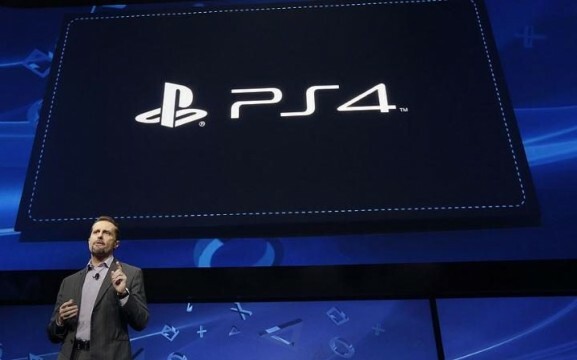 Despite reports pinning it for launch later this year, PlayStation 4.5 is currently without an official due date. Given its enhanced processing power, one would assume that its arrival will be aligned with the release of PlayStation VR in October, but while we wait further information, that’s merely conjecture.